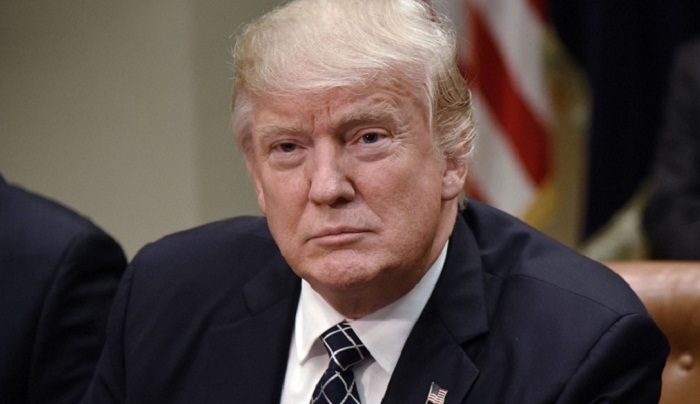 US President Donald Trump and the American people have greeted Bengalis across the world on the occasion of Pahela Baishakh, the first day of Bangla New Year that falls on April 14. "On behalf of President Trump and the American people, I wish Bengalis everywhere a joyous New Year," said acting Secretary of State John J Sullivan on Friday. Sullivan said, "We commemorate this important day along with all those from Bangladesh, India, and around the world who come together today to mark the arrival of the New Year." Pahela Boishakh is an opportunity for those who speak Bangla as a mother tongue, of all faiths and beliefs, to celebrate their rich history and culture with beautiful parades, fairs, and dances, said the US acting Secretary of State. "Here in the United States, we take this opportunity to thank the Bangladeshi American community for its outstanding contributions to our nation, our economy, and our culture. We join all of you in looking toward a bright future, and wish you the best in the year to come. Shubho Noboborsho!," the message read.